Discussing compliance with building regulations. The benefit of being aware of your local building codes. Complying with small business regulations, developing master classes for AV disciplines, and the biggest trends and challenges coming up in 2019. 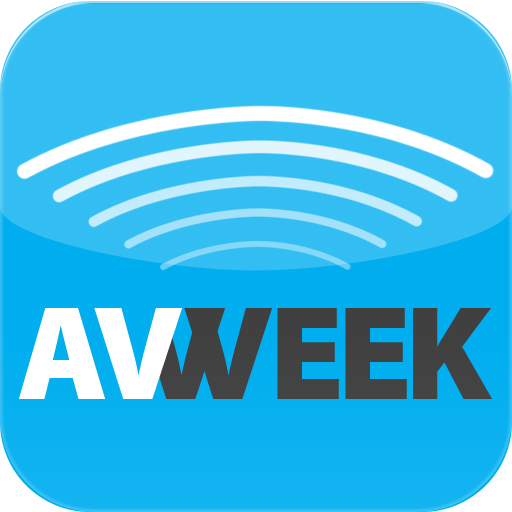 AVWeek 328: Rob Viren, Craig MacCormack, and Nate Schneider discuss the 100,000-strong botnet and how audio visual integrators can prevent their systems from ending up there. AVWeek 328: Nate Schneider and Rob Viren talk about Craig MacCormack’s article on the rise of the $1 billion integrator and how that will impact manufacturers and clients. The rise of the $1 billion integrator and what that means for the other companies in their field. Is there such a thing as “too big”? There is a bot-net 100,000 devices strong. How to protect your networks and make sure your network audio visual devices aren’t one of them. Samsung, Legrand, and Marriott are working together to bring IoT and integrated experiences to hospitality.